Why is SMU making it a requirement for all undergraduates to acquire overseas experience during their period of study at the University? Global traction and understanding underpins success in careers in today’s globally connected environment. To have global exposure from the vantage of a university education is invaluable for international networking and global vision; it also open doors to bigger opportunities. When students approach their global exposure opportunities with an enthusiastic and open mind, the benefits are immense. Academically, gaining a first-hand, real-world perspective of issues learnt in the classroom serves to deepen students’ learning and knowledge application. More importantly, the journey builds independence, empathy, open-mindedness, not to mention soft-skills like communication and teamwork. These attributes not only build character and personal development, but also give students an edge when they are seeking employment and advancement in the competitive workplace. We believe that our consistently strong Graduate Employment Survey results can be attributed to SMU’s holistic approach towards education (which includes making 80-hours of community service and 10-week of internship graduation requirements), and particularly to the international exposure that the majority of SMU graduates receive. To make sure no student misses out on this precious global experience, the University is committed to giving global exposure participation an extra push by enhancing support and by providing more (and new) opportunities for students. How may students fulfil this global exposure requirement? How long do these different forms of overseas stints last? How many undergraduates already go overseas at SMU? 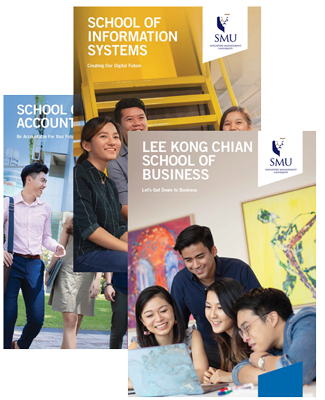 Based on the latest statistics, 87% of the 1,775 SMU graduates from the Class of 2017 experienced at least one form of global exposure activity during the course of their university education at SMU; 55% of SMU students graduated with at least two types of global exposure programmes under their belt. Are students allowed to use their own overseas arrangements, rather than official SMU programmes, to fulfil this global exposure requirement? Presently, close to 90% of our graduates in the Class of 2017 have chosen to take up an activity from the myriad of overseas exposure programmes offered by the University. SMU will ramp up and enhance these opportunities following the implementation of the global exposure graduation requirement from Academic Year 2018-2019 onwards. With these added opportunities, the University expects more students to take up these formal programmes to fulfil the global exposure requirement. In the event that students wish to fulfil the requirement through self-arranged personal learning trips, the University will evaluate, on a case-by-case basis, whether the intended activity or programme is in line with SMU’s university-level learning objectives. How much would it cost a student to go on an international student exchange programme? 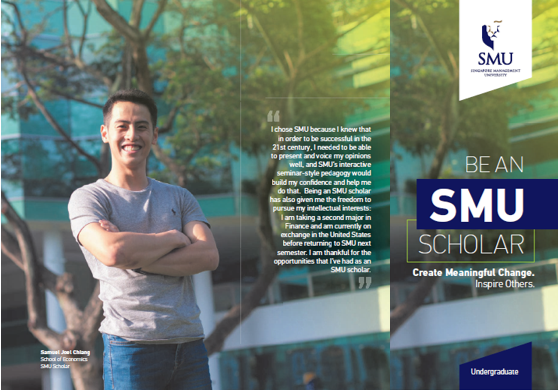 A student going on an exchange programme to a partner university remains enrolled full-time at SMU while away on the exchange programme. Therefore, for each term that the student is away, the amount of tuition and student fees are as per what the student would pay for a regular SMU term. There are numerous forms of financial aid available to students to offset the cost of going on exchange programmes. How much would it cost a student to embark on other forms of global exposure – e.g. overseas community service and study missions? Students who participate in many forms of global exposure, such as overseas internships and overseas community service, may apply for grants/subsidies to cover the cost of the travel. Most students who go on overseas internships or overseas community service are awarded grants which would cover the expenses involved with the global exposure activity. What types of financial assistance are available to students with demonstrated needs to help them afford the costs of embarking on global exposure trips? 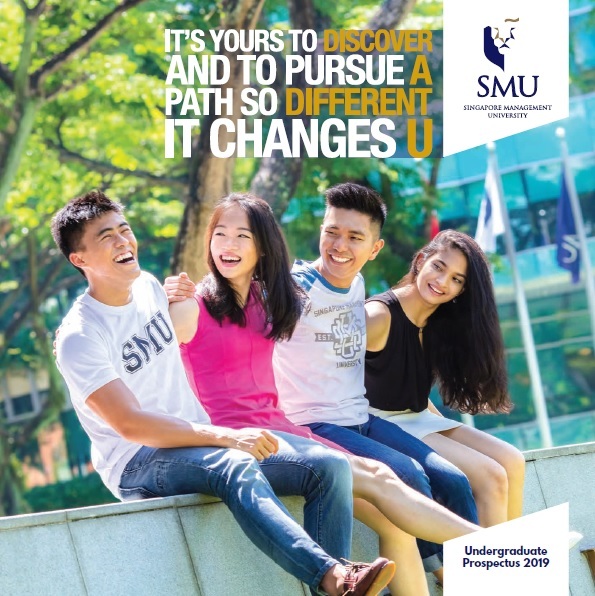 SMU has a range of University-funded and donor-supported financial assistance schemes that needy students can tap on for their overseas activities and programmes. The value of these financial assistance schemes ranges from S$500 to S$10,000. Some of these grants/subsidies are listed below. Singaporean SMU students may also tap on the SMU Overseas Student Programme Loan, which has no income criterion. SMU is committed to provide necessary assistance and financial support in situations where a student faces difficulties completing the global exposure requirement due to financial issues. What options do I have if I am unable to travel due to medical conditions or family constraints? Note: The minimum duration of an activity is five days (of activity) in order to qualify towards meeting the global exposure graduation requirement. SMU Overseas Student Programme Loan, which has no income criterion. the global exposure requirement due to financial issues.